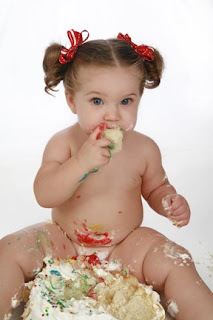 Little girls love tea parties like peanut butter loves jelly! 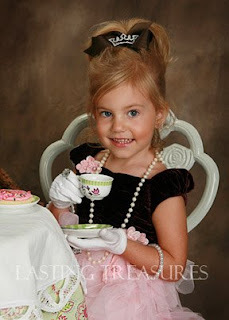 So when Miss Hallie came for pictures and her Mama had a tea party in mind, it didn't surprise me one bit. She is the ultimate girly girl! As for little brother, well he's all boy and he's on the move, but when he looks at you and throws this big smile at you, well you can see that it will just melt your heart! 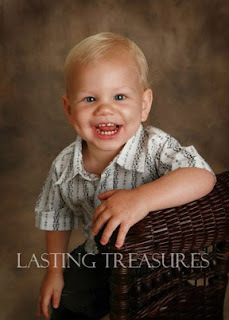 He smiled the whole time like this so he made my job easy. 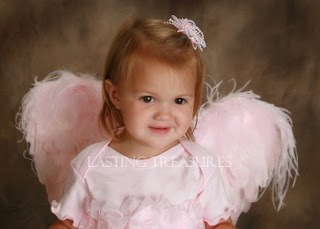 Hallie of course was a little angel and did a great job with her session too, she knew her reward was that yummy cookie on her plate! 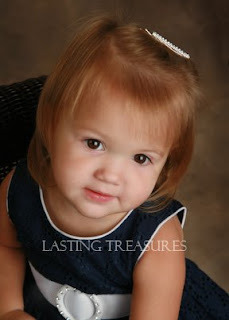 Here is the lovely Miss Ruthie, she's almost 2 years old and is just the sweetest little thing!